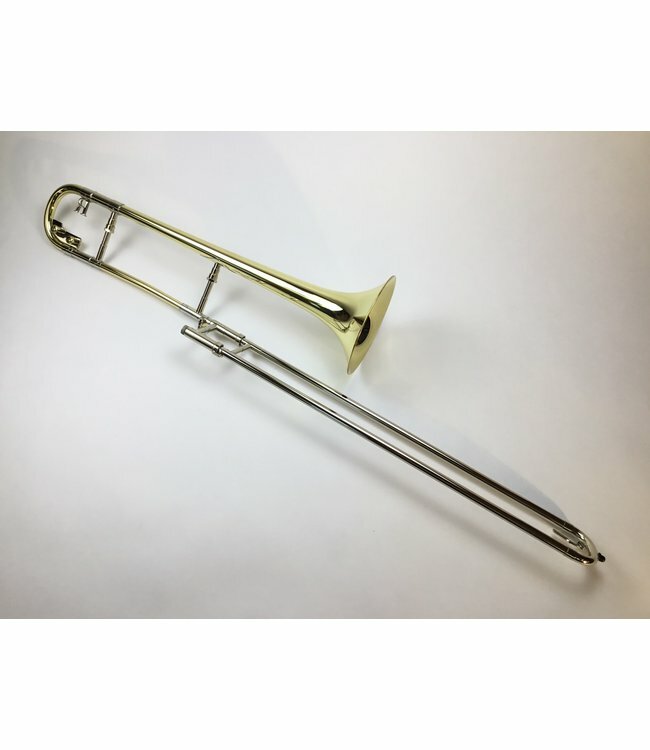 Used Rath R2 Professional Bb Tenor Trombone in lacquer..510” bore light weight nickel silver hand slide, “2” brass lead pipe, yellow brass tuning slide, 7.5” “750” standard weight yellow brass bell flare. Instrument is in good condition with only very minor dings in bell flare and previously repaired tuning slide dings. No case.